Enjoy the Beauty of Australian Birds! 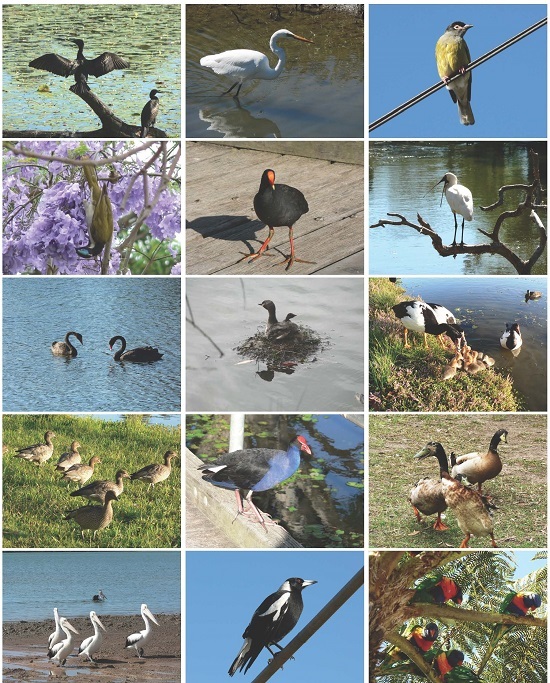 This gallery features images of Australian birds in the webmaster’s neighborhood. We hope that visitors will enjoy learning more about them. For more information, go to http://www.birdlife.org.au/all-about-birds/australias-birds/find-a-bird. BirdLife Australia has an encyclopaedic knowledge of native birds that forms one of the world’s largest databases of its kind. This comprehensive resource is currently available to all of our online visitors. As we expand and develop it, BirdLife Australia members will get priority access to special features.